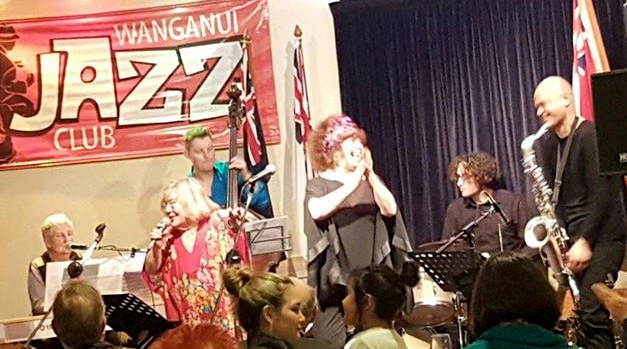 The Wanganui Jazz Club features performances by NZ bands at the St John’s Club on the first Sunday of each month at 6.30pm. The Jazz Club welcomes everyone to its concerts. You do not have to be a member of the Club or of St John’s to enjoy a great night out. However Membership of $20 per year brings discounts to all our evenings. Enjoy a meal and a drink before the night’s concert begins at 6.30pm. Doors pen at 5.30pm and we finish around 8.45 pm so it’s not a late night.